Top rated DeBourge Guest House for sale along with the most of contents. #1 rated B&B in Washington, MO on Trip Advisor. 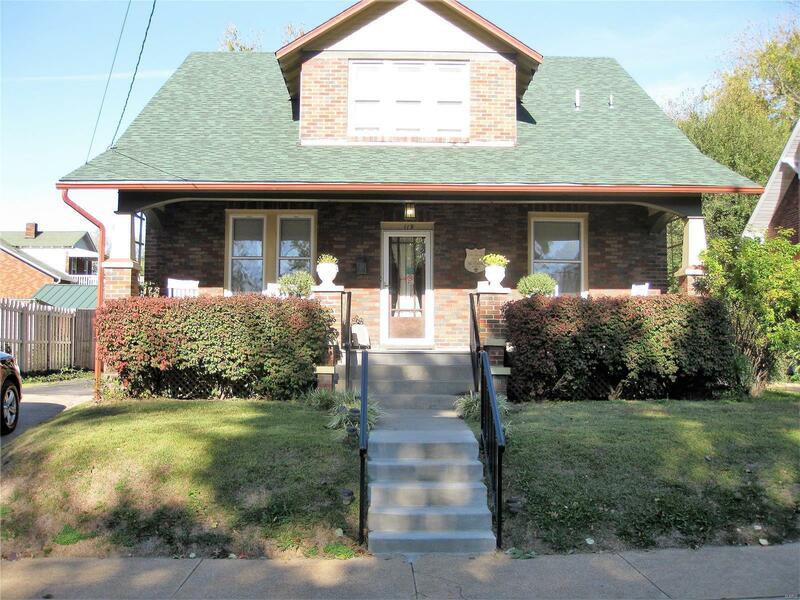 All brick 5 BR, 4 Bath home was built circa 1928. Renovated in 2000 and re-renovated into a B & B in 2008. Current owners purchased this home/business in 2014 and have continued to make numerous upgrades to the home and business. Under their ownership there is a new website, property management system and contracts with the expedia family of travel websites and booking.com. With all of these improvements, sales have grown significantly in the 4 years of their ownership. Sale includes all of the major home upgrades (listed in an addendum) along with furniture, linens/bedding, kitchen equipment, technology and systems needed to run this property as a B & B. Please see www.debourgehouse.com for more information. May be run as an AirBnB, and Vacation Rental by Owner. Walking distance to beautiful downtown Washington,specialty shops,fine restaurants & entertainment.